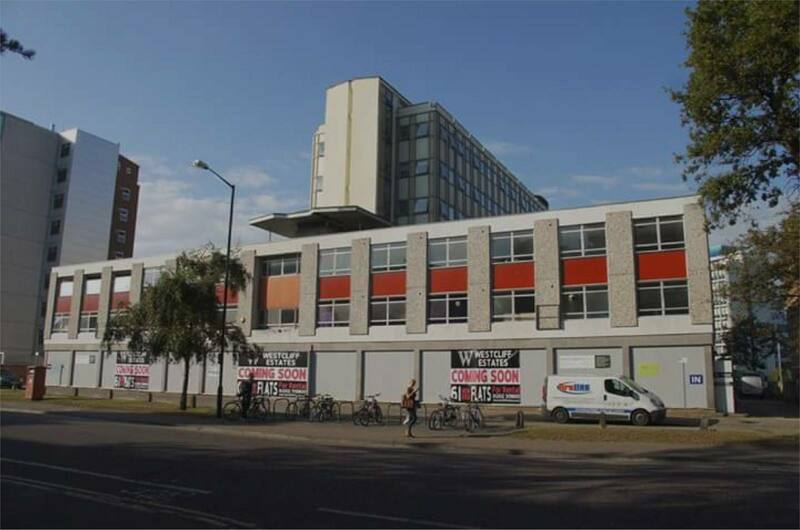 The project comprised the conversion of a 1970’s seven storey office building into student rooms and flats to meet the increasing accommodation requirements for students in the Bournemouth Area. Bracken House is a concrete formed office building which had been vacant for a number of years. The Client purchased the property in 2014 and obtained Planning Consent for the intended conversion. The project was project managed directly by the Client and Bennington Green provided technical support across a range of specialists. Our architectural design team produced internal layouts, maximising the floor space available. Building Regulation drawings were developed and close liaison and coordination was required with Inspector and Thermal/Acoustic Consultant. In addition, Bennington Green acted as CDM Coordinator and also provided formal Health and Safety advice to the Principal Contractor.